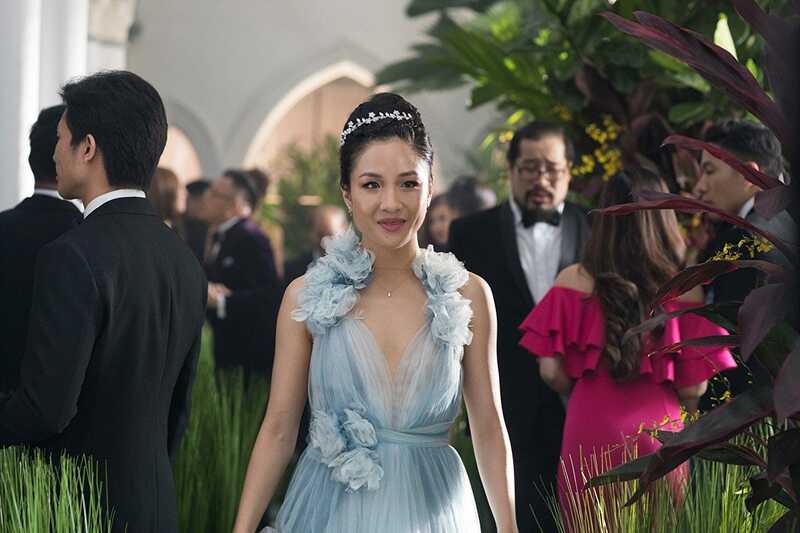 “Crazy Rich Asians” is an extravagant, hilarious, and poignant examination of Asian American and Asian cultures. It is a new kind of rom-com for many reasons. The cast is wonderful, and shows that Constance Wu and Henry Golding can carry a movie with their charm and outstanding talent in both comedy and drama. Awkwafina and Michelle Yeoh are other highlights.